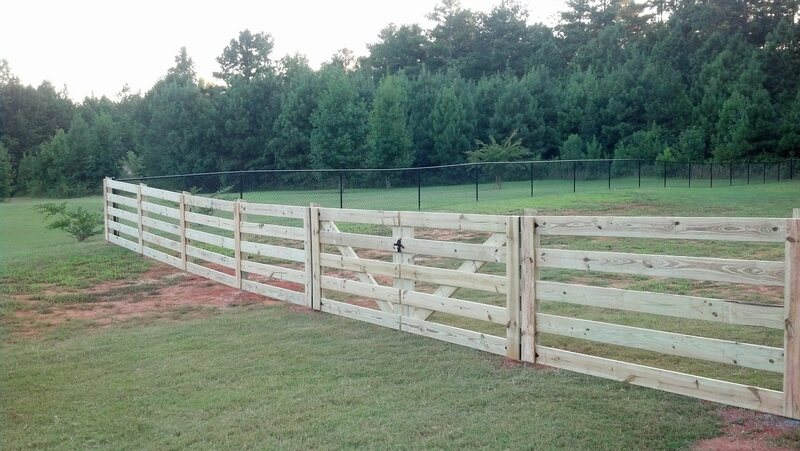 Upchurch Fence is your source for all of your fence needs in Thomaston, GA. We’ve been in this industry long enough to know how to get the job done right the first time. Our careful attention to detail includes finding the best materials and ensuring precise measurements. 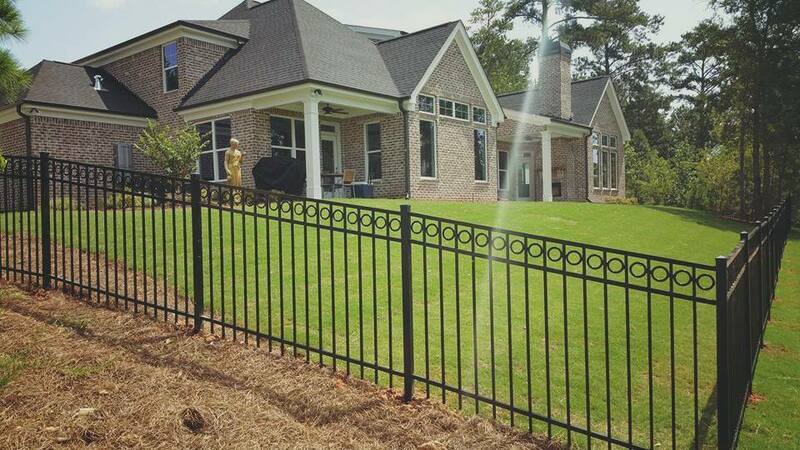 A fence is an important feature on any property. 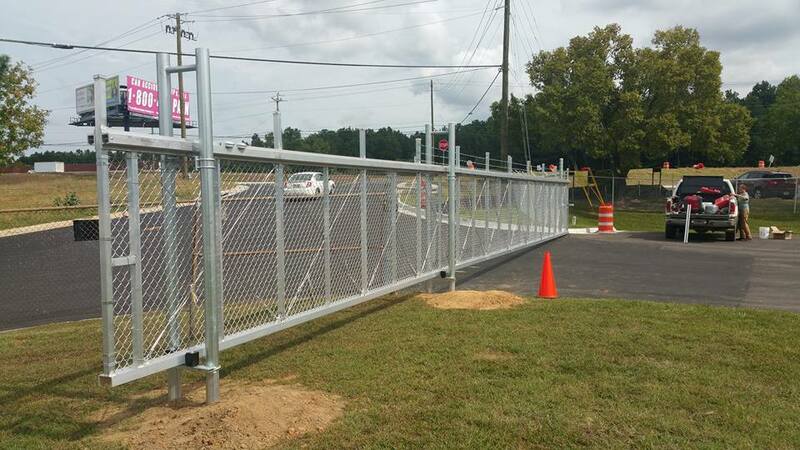 From designating property boundaries to offering safety, fences are practical constructions that require the kind of professional attention we bring. 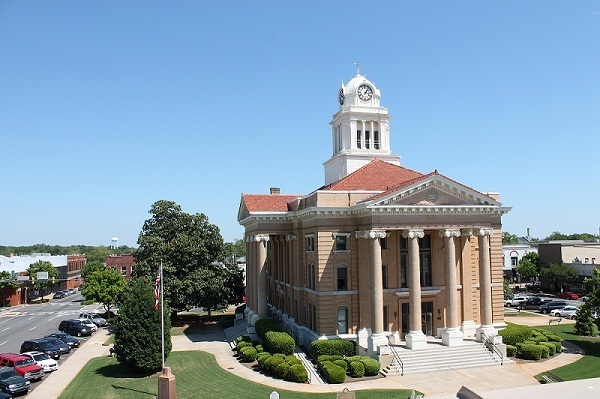 For more information, please browse through our website or give us a call at 770-775-4397. 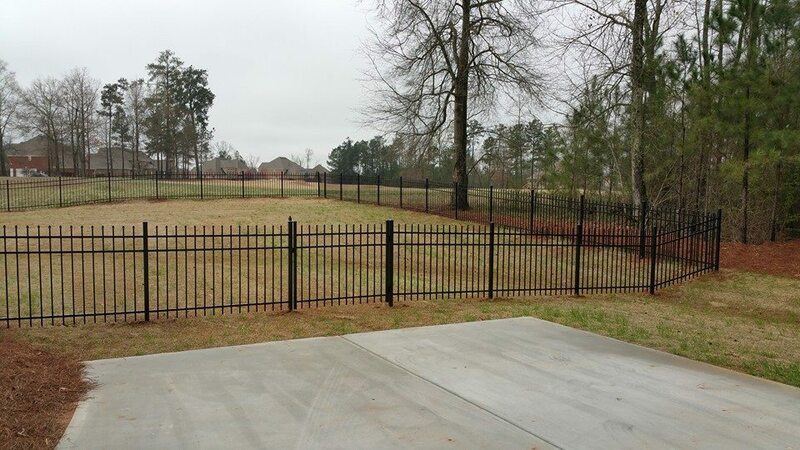 We look forward to speaking to you and we hope you consider us when choosing a fencing contractor.